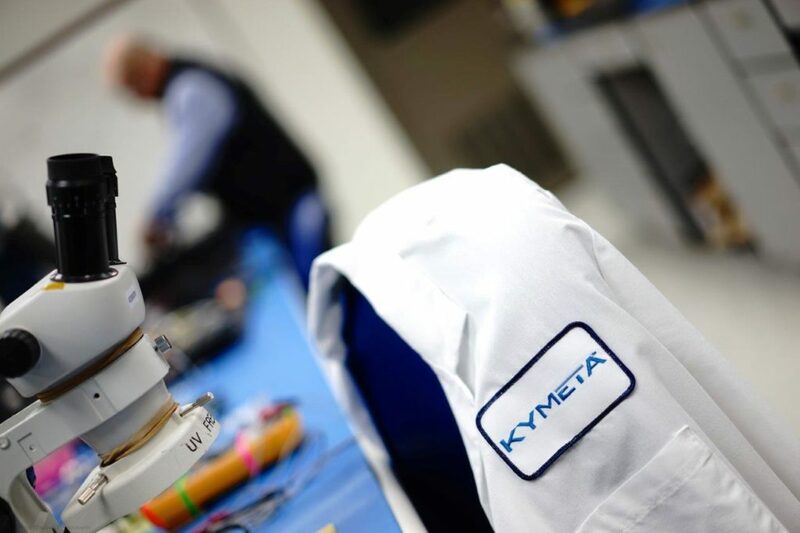 [Via Satellite 01-11-2016] Kymeta has closed a $62 million Series D financing. The funds will support the company&#8217;s efforts to build antennas to bring high-speed and high-bandwidth satellite connectivity to anything that moves. The financing round included existing Kymeta investors Bill Gates, Lux Capital, Kresge Foundation and Osage University Partners, as well as new as of yet undisclosed strategic partners. The post Kymeta Corporation Announces $62 Million In New Series D Funding appeared first on Via Satellite.